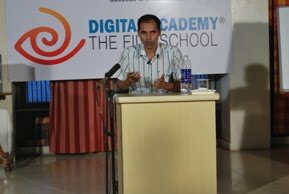 Digital Academy – The Film School recently organized an interactive session to discuss the Life and Times of the late Anand Bakshi , one of India’s greatest lyricists where his son Rakesh Bakshi and the noted historian and lyricst Vijay “Akela” gave the students insights on Anand Bakshi’s life. 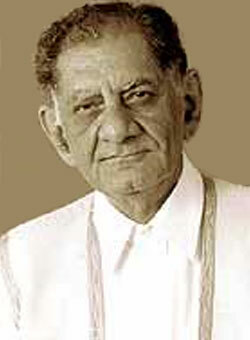 Anand Bakshi achieved fame with the song from Brij Mohan’s film titled, ‘Bhala Aadmi’, 1958. He became a star in 1965 (Jab Jab Phool Khile) and went on to work as a lyricist of over 3500 songs and 650 films in the course of his life. His hits touched the cords of the masses – right from ‘Sawan Ka Mahina’ (Milan – 1968) to ‘Taal Se Taal Mila’ (Taal – 2000). Some of his other noted work in the later part of his career included songs of ‘Dilwale Dulhaniya Le Jayenge’, ‘Dil Toh Pagal Hai’ & ‘Pardes’. Vijay ‘Akela’ who’s written a book on Anand ji, called ‘Main Shayar Badnam’ comprising 151 greatest lyrics of Anand Bakshi, spent a long time with the great lyricist and got to know him very closely. He and Rakesh Bakshi shared many interesting incidents from Anandji’s life. He said that once Anandji sat with a Producer to narrate the lyrics but before starting he asked the Producer to make the Actor wear a hat and only then did he start the narration. Once the Actor did that, Anandji started narrating the firstt stanza, “Tirchi Topiwale”. Anandji used to insist on listening to the whole story, because he used to make lyrics out of common everyday situations. Many times it so happened that Producers used to like Anandji’s creation to such an extent, that they would create situations and modify their movies especially to accommodate his songs. 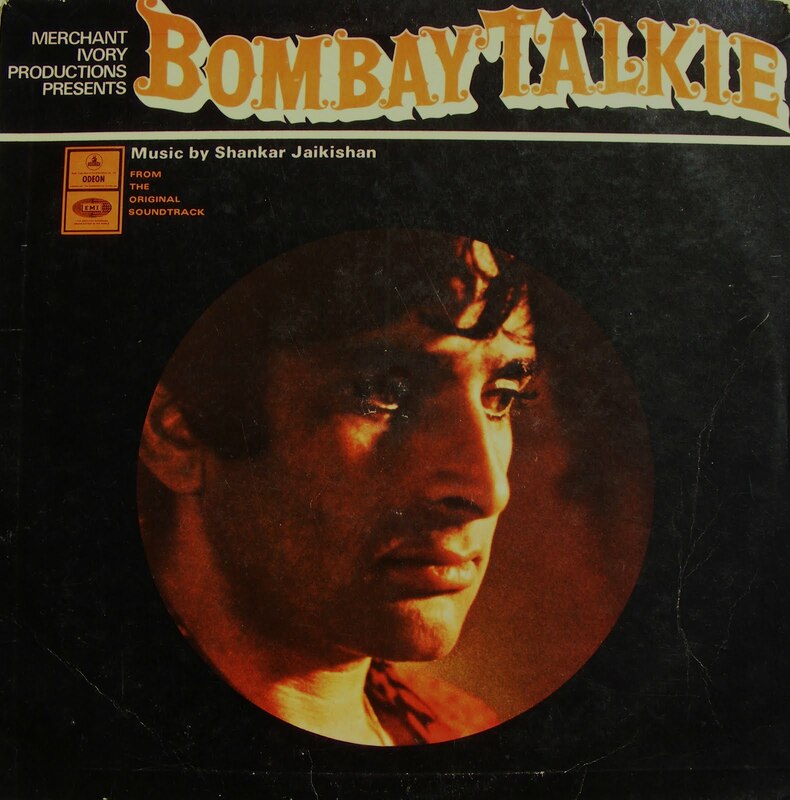 Rakesh Bakshi nostalgically narrated “When Anandji used to write, he used to whistle. That whistle used to be the tune that he’d prepare in his mind for the song that he was writing,” Another incident that he shared was that during the India-Pakistan partition, Anand Bakshi had to flee Pakistan overnight and come to India. The only thing he brought with him was his mother’s photograph. Looking at that, his father got angry and asked him, why he didn’t carry any clothes, food or money. Anandji replied, “We can earn money, gather food, buy clothes, but from where will we get mother’s last photograph, once lost?” Anandji used to miss his mother and motherland when he moved to Mumbai, which is why he wrote a number of songs about his mother and his native land. Anandji’s brilliance doesn’t lie in what we say or think about him, but in his words, his lyrics and his songs which speak for his genius . Such is the greatness of this man, that even after his passing away, his words will always be with us in our hearts and on our lips, for generations to come. Return of the Studio System in Indian Cinemas? Indian cinema started as an individual’s passion and slowly turned into a segment of family entrepreneurship. 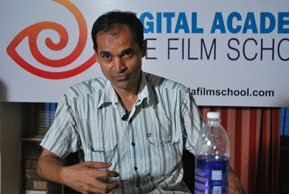 People like Harishchandra Sakharam Bhatwadekar, who took up the helms of Indian Documentary Production in the 1890s, Hiralal Sen in Calcutta and Dadasaheb Phalke in Kolhapur, who experimented a lot in theatre recording and mythico-social fiction Films, were Film makers who used their family, friends and servants as crew and Actors. In a way, the initial years of Indian Film making was modeled on the Hindu joint family structure and not as a capital venture. As the idea of the talkie slowly crept in, during the 1930s, a need for conglomeration was felt. The model of America was available as reference – the capitalist model of assembly system for manufacture. At that time, India was going through an unpredictable economic change. On one hand, the rural self-sufficient economy had broken down and on the other hand, Gandhi’s call for self-promotion in the form of indigenous industries and products had led to the emergence of a pro-active and intelligent business class striving for a free India. Film industry, at the hands of Phalke and his followers, was at best a flourishing cottage industry without the promise of a continuous return. 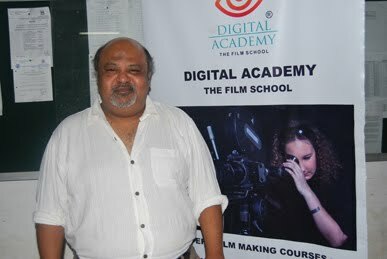 Film makers such as Ardeshir Irani and Chunilal Munim tried to get a bank loan for their projects. But as a completely unorganized industry, Cinema posed a big risk for prospective investors. Also, the whole idea of Film making, especially by Indians, was unacceptable to the conservative British. As an upstart art-form, Cinema wasn’t held in high-esteem by the elite British. With Gujarati and Parsee banias as financiers of the Films, and technicians as well as Actors coming from the lower classes, cinema was ill-reputed from the start. With the advent of sound, similar problems were addressed in the United States. Five major and the three minor studios started controlling production, distribution and exhibition of their movies. At no point was the control of the Film out of their hands. Any uncertainty of selling the Film and showing it to a full-scale audience could be ruled out. Screenwriters, Directors, Cinematographers, Editors, Music Composers and especially the actors became members of the studio’s paid staff. 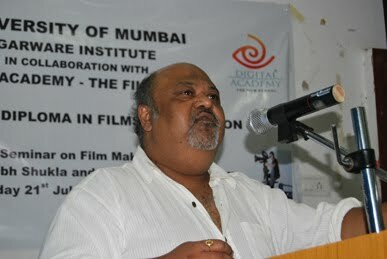 A similar need to connect the Film industry to modern capital was strongly felt in Bombay and Calcutta. Studio system, as a fool-proof company structure stepped in to remedy the bank’s lack of support and the problem of under-capitalization in the industry. In a way, that gave a certain legitimacy to the not-so-elite essence of Cinema in India. As a result , state-of-the-art equipments could be purchased and used. Also, technical experiments and innovations as well as experiments in ideas were encouraged. Playback system started in a studio in Calcutta called New Theatres, much before it started in Hollywood. Different colour processes, like Technicolor and Metrocolor, were tried out. New innovations from Hollywood were incorporated in Indian studios. And then the first stars appeared. The first trio of stars from Indian cinema, Raj Kapoor, Dilip Kumar and Dev Anand, were products of the studio system to start with. However, as their careers progressed and a major chunk of the audience started equating the stars with their Films, studio system led to an era of stars. This was due to the intake of large venture capital in the form of black money. Quite a few newcomers entered the industry as financiers/Producers. But they were interested in making a portion of their money legal and not in a sustainable growth of the industry through a disciplined, charted out process as taken by studio owners. Under pressure, major studios like New Theatres, Vassan Studios (later Gemini Pictures), Bombay Talkies, Prabhat, Ranjit Movietones and a bunch of others either closed down or changed their operation from movie production to another niche. It was at this time when the Indian government stepped in to support Film Production, distribution and exhibition through organizations like Films Division, NFDC, PSBT and other similar bodies in the 1950s. However, there used to be a pro-State propagandist stance in the Films produced and exhibited by the government. Cinema being the biggest machinery for hegemony in the post-independence years, only certain expressions of mind were allowed. Mainstream cinema of 60s and 70s, specially the Angry Young Man Films, were silently supported by the government program of integration and subordination. In the 80s, the theme of corruption, anger, inequality, underworld and romance continued. Indian cinema was not genre based then. Terms such as masala movies were coined keeping this phenomenon in mind. Indian cinema became too parochial in this period. 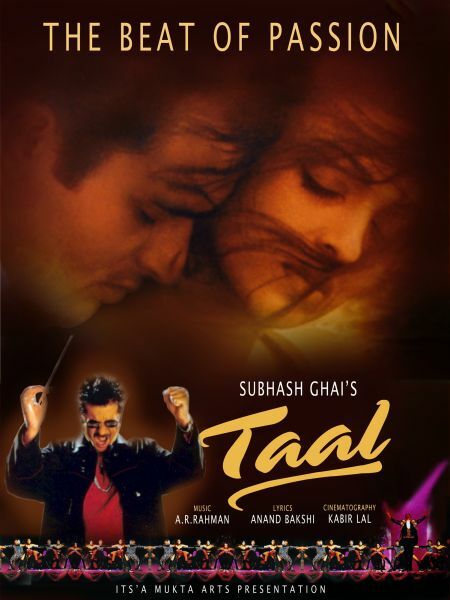 Bollywood became the other name of Indian Cinema, flanked by the alternate, art-house Indian new wave Films, most of which weren’t properly distributed or exhibited outside Film festivals and failed to pull a crowd. There was almost no variation in the mainstream themes. Even though both non-mainstream and parallel cinemas had really interesting stories to offer, their presentation was mostly off-the-mark and boring for the uninitiated audience. In the post-2000 scenario, with easy access to movies with better sound and picture quality which could be watched at home, old theatres started dying. But interesting changes were occurring in the Indian retail marketplace. Shopping malls began sprouting up in every major city in India. They offered a panoply of choices under a single roof and a cozy tour across designed spaces in the weekend. These malls became meeting joints and the hub for all activities for the youth. They were the new public squares where all kinds of enjoyment and socialization was possible. As the way to incorporate foreign venture capitals in Indian industries, American and European companies started coming to India for collaborations in the entertainment business. Companies like Reliance, Mahindra and Mahindra and UTV started operating in a structured way, reminiscent of studios in the 30s. As Bollywood became a burgeoning brand, owing to the large expat groups in the Western world, many production-distribution companies like Pathé, Channel 4, Warner Bros, Disney and Fortissimo Films started showing interest in collaborating with Indian entertainment companies. 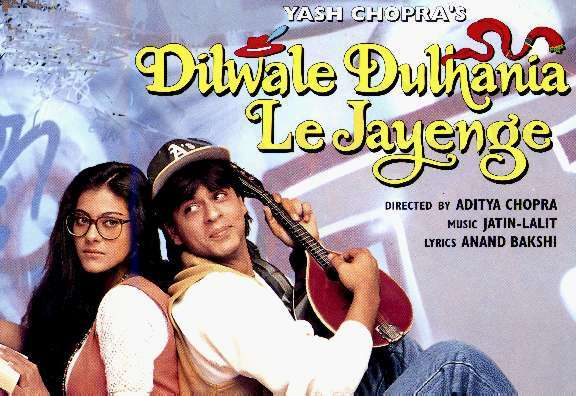 It was unimaginable, even in 2000, that every week a host of Bollywood Films could be commercially shown in theatres across Germany, Netherlands, France, America and UK. So how do these corporates differ from the previous single Producer system in approach? The answer is simple – neatness of activities and a proper business orientation with domain knowledge. During the star system, Films were produced by short-sighted businessmen who wanted a quick profit in exchange for their unaccounted money. Staleness of thought and repetition of themes crept in easily. New corporate Film houses changed this habit. Habits of financial transparencies changed. But more noticeable was the changes in stories and the way the movies were shot. 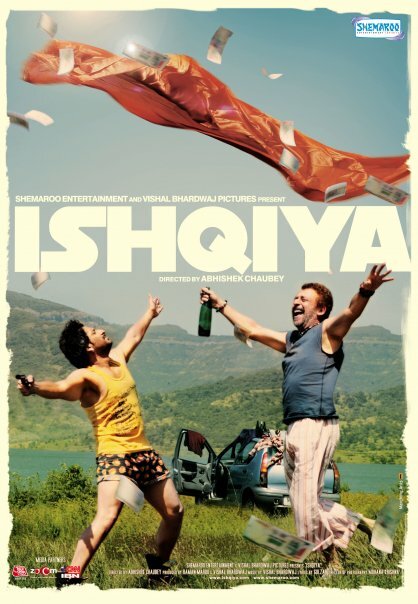 It was impossible to imagine something like Ishqiya, Band Baaja Baaraat or Delhi Belly a few years back. As new players took over during the period of globalization, models for sustainable growth were chalked out. The new corporate structures are based on modern American Film studios. In a way, this is the second coming of the old studio system with the difference that, barring a few exceptions, the companies aren’t family bound. The studio system in India was like a feudal structure while the new corporate model is capitalistic. 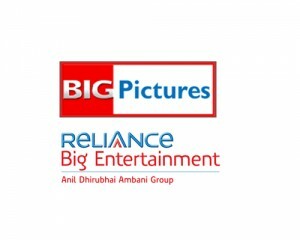 With fresh talent from Film schools joining these companies the current picture looks more pro-youth. However, like anything that’s new, the corporate structure has some problems too. Some companies are under the impression that entertainment can be run just like any other business and they tend to undermine creativity. Creativity can be controlled but can never be methodical. That would be similar to controlling the human psyche in a flowcharted manner. Mystery and beauty lies in this randomness. The old studios understood this and gave birth to some of the most beautiful works from Indian Cinema. The star system of the 50s made fixed patterns stronger with the help of stars. People used to come to the theatre to get entertained, even though they already knew the story. That was pleasure for an audience that had a limited choice for entertainment. However, the Indian audience of the new millennium is smarter. They are consumers with a variety of choices. With the advent of so many TV channels, websites and social networking sites, it is very difficult to keep the audience glued to the big screen. So an organized market research, market segmentation, vertical and horizontal combinations in the market are mandatory to survive today. With companies like Big Pictures creating theatre chains across India and in US, the return of the studio system in the new guise of the corporate has arrived. It is for the new generation of Film lovers, like us, to see if it sustains.